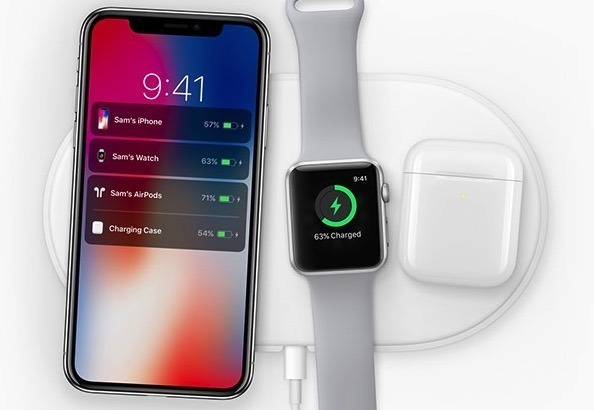 Apple first announced the AirPower wireless charging mat back in September 2017, alongside the new iPhones. At the time, the company promised a “2018” release date. 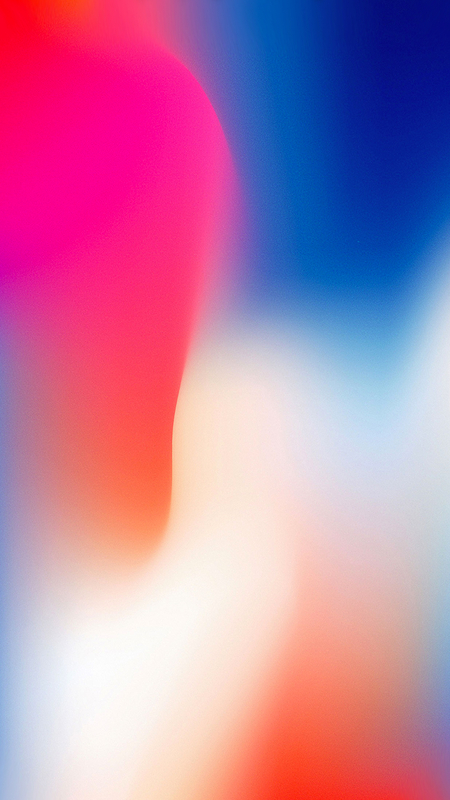 A report today by Bloomberg’s Mark Gurman says Apple had originally targeted June 2018 as a launch date, but experienced delays due to overheating issues. Since then, AirPower hasn’t been publicly discussed by Apple. Company engineers have been toiling away to address problems. One challenge is making sure the charger doesn’t overheat. Another is the complexity of the circuitry, according to people familiar with the device’s development. The AirPower isn’t a standard Qi-compatible charging mat. Instead, Gurman says the mat actually runs a stripped-down version of iOS, which allows it to manage power and complex circuitry in order to communicate with the iOS devices, Apple Watch and AirPods cases that are laid upon it for charging. Gurman says one indicator that the AirPower may be getting closer to release is that his sources tell him that some Apple engineers are using the mat in their offices to charge their personal devices. Apple didn’t say when in 2018 it would release AirPower, but engineers hoped to launch the charger by June. The aim now is to put it on sale before or in September, according to one of the people. In recent months, some Apple engineers have ramped up testing of the device by using it as their charger at the office, another person said. While most Qi charging mats can only charge one device at a time, Apple’s new mat will be able to charge an iPhone, Apple Watch and AirPods all at once. It can also charge two iPhones at once. 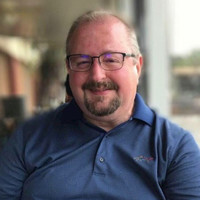 Gurman says the goal of users being able to place any of their devices anywhere on the mat to begin charging, could be the source of the delay. The capability requires multiple charging sensors to be placed inside the device, a goal which has proven to be difficult to reach. The AirPower will work with iPhone 8/8 Plus and iPhone X, Apple Watch Series 3 devices, and the as yet unreleased wireless AirPods charging case.